First, the necessary introduction, for old time’s sake.. 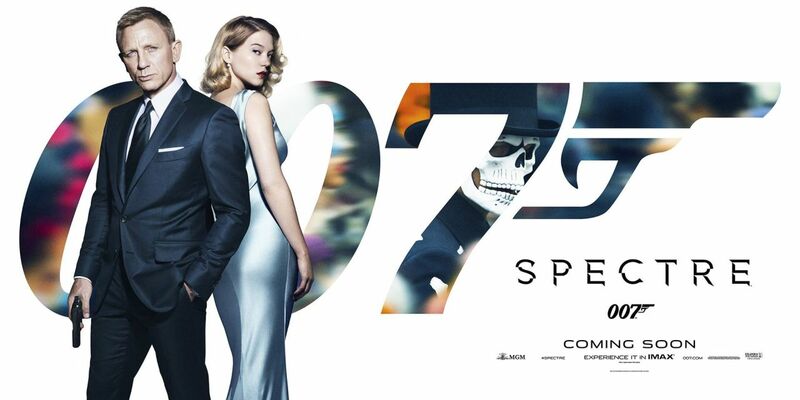 This ditty about Spectre marks the 24th essay in a 23-part series about the James Bond cinemas. I encourage everyone to comment and join in the conversation. The title of this essay came before the essay itself. And of course it was a scene from Brokeback Mountain that initially inspired it. Jack Twist turns to Ennis Del Mar and tells him, “I wish I knew how to quit you.” Recreate that scene with James Bond and Ernst Stavro Blofeld. Let me help. 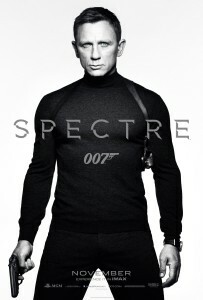 It’s time to take a cold, hard, steely, Smolder-style look at the 24th Bond movie after months, nay, years of speculation. From a #Bond_age_ perspective the journey from #Bond24 to #Spectre felt like an interminable marathon. Remember when we did a whole podcast about the tactleneck in the first teaser poster? Daniel Craig’s fourth Bond film promised us many things in advance. Daniel Craig promised a lighter Bond. Mendes promised a continuation of the Skyfall narrative. The teaser trailer promised us snowbound Craigers! (Skiing, maybe?) The end to a decades long legal feud between EON and Kevin McClory (who most surely returned from the grave after the release of Spectre to sue someone) promised the return of the global shadow organization SPECTRE – and presumably at some point the man with the master plans and the original grumpy cat, Blofeld. SPECTRE had been decommissioned Bond property since McClory successfully lobbied for the rights to SPECTRE and Blofeld after Ian Fleming turned the screenplay he and McClory had penned for an early version of Thunderball (then called Longitude 78) into the Thunderball novel. In 1965 EON licensed the rights from McClory for 10 years. 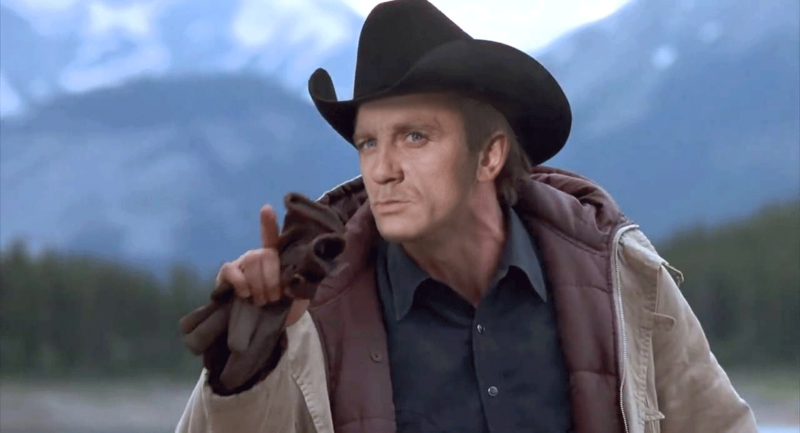 When the rights reverted back, Bond lost his long time nemesis. Consequently, in a grand symbolic gesture during the pre-titles of For Your Eyes Only, Bond dropped a Blofeld-type character down a smoke stack. The scene had no bearing on the narrative of the film and existed solely to raise a collective middle finger at Kevin McClory. “We don’t need no stinkin’ Blofelds!” it suggested. And indeed, Blofeld had lost his utility. In the years that followed, Blofeld would even become representative of the campiest aspects of the Bond series, the most ripe for parody – as evidenced by Dr. Evil in Austin Powers. While there are elements from many Bond villains contained within the Dr. Evil character, the primary influence is unmistakably Donald Pleasance’s Blofeld in You Only Live Twice. 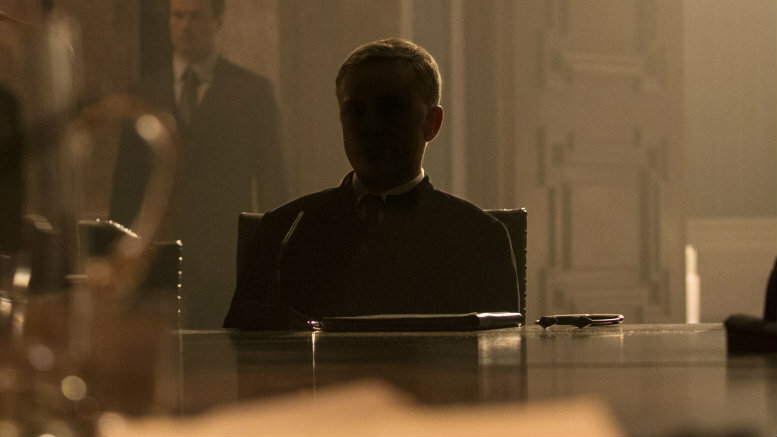 I’ll save any further Blofeld editorialization for my full #Bond_age_ essay on Spectre. Suffice it to say that use of the original, farcical Blofeld character would be impossible in the gritty and grounded Craig era. A new Blofeld would require… innovation. No more beating around the Blofeld. Let’s come right out with it. My one sentence review of Spectre and then we can all go send me disagreeable tweets. Spectre is not a good movie, but it is a good, hearty, old-fashioned Bond movie… until it isn’t. Spectre builds hope, and then burns it to the ground. Like when Halle Berry backdives into a sea of CGI in Die Another Day, I can pinpoint exactly when Spectre thumbs its nose at audiences. Your ultimate opinion on the film will depend on your ability to look the other way in that particular moment, to dare follow the rabbit down the rabbit hole… or more accurately, to follow Bond into yet another Fever Dream.